Marafiki forever. no coment. HD Wallpaper and background images in the Clannad and Clannad After Story club. 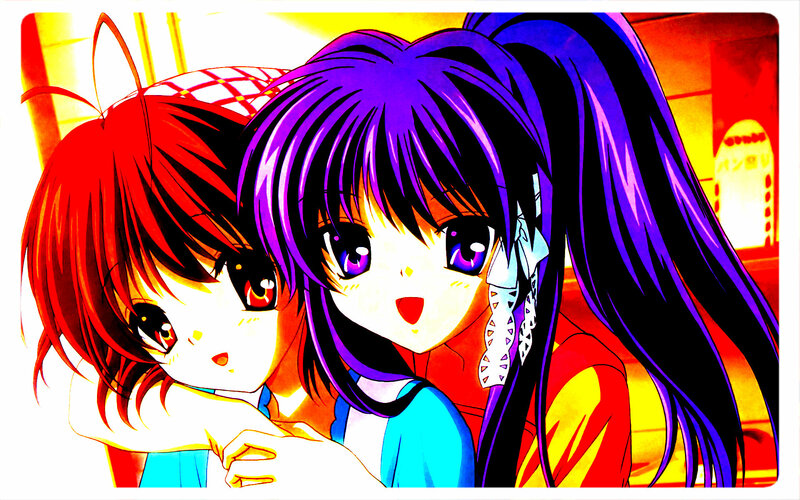 This Clannad and Clannad After Story fan art contains anime, comic kitabu, manga, cartoon, and mkono.